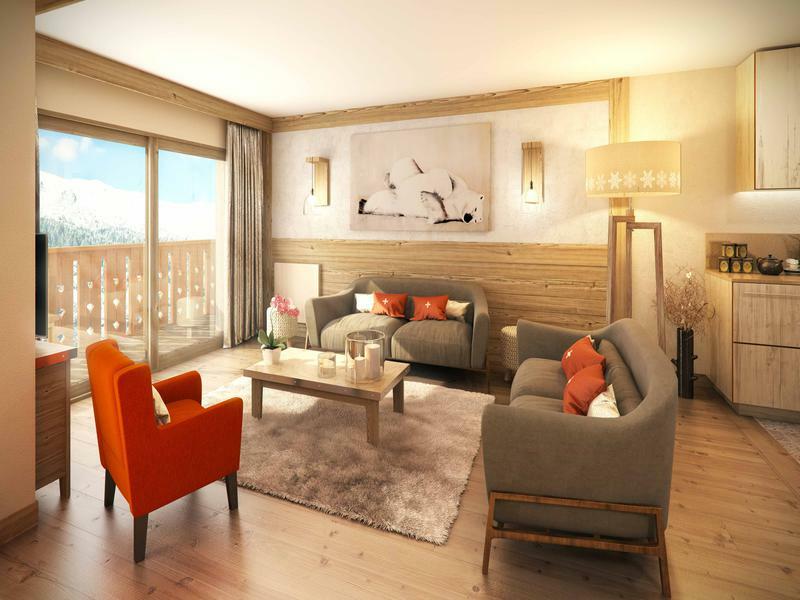 This duplex apartment that straddles floors 5 and 6, with south-facing balcony will benefit from being in the premium spot within this fantastic development in the heart of Meribel. 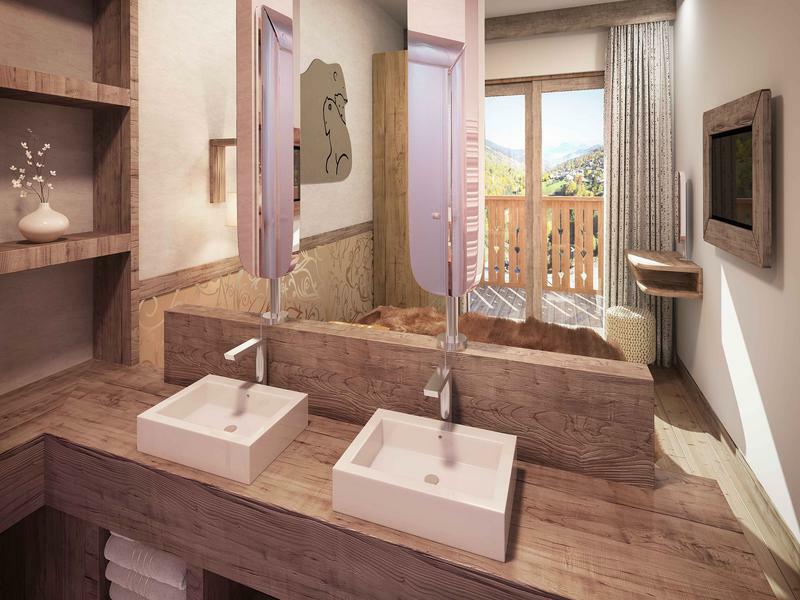 Set over 74 square metres that incorporate a large master bedroom and a smaller bedroom, 2 bathrooms (one with bath, the other a shower) and spacious open-plan living/dining room and kitchen, the property has access to the swimming pool and spa, cocktail bar and restaurant plus a rental income dependent on your usage options. 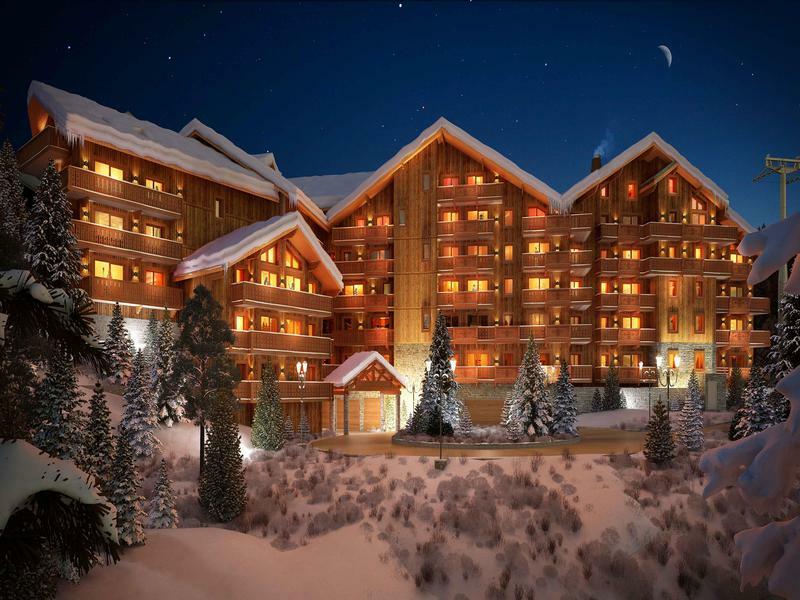 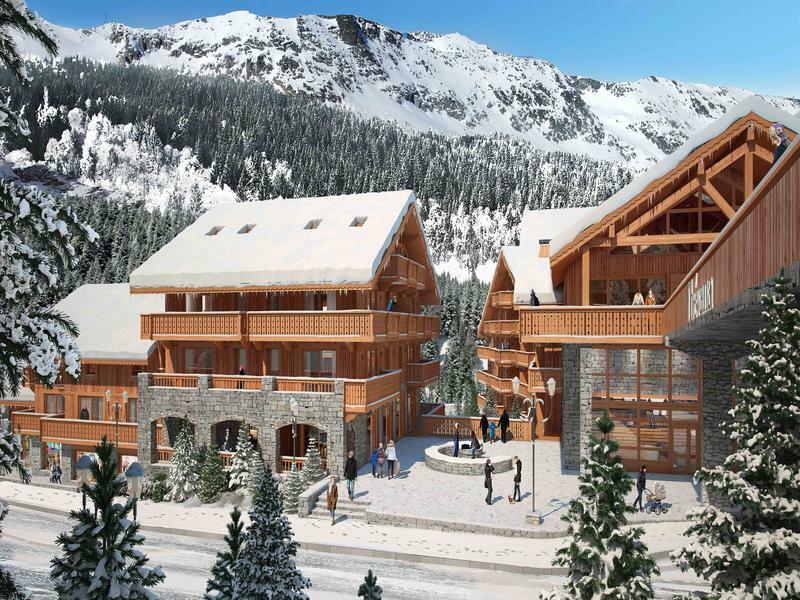 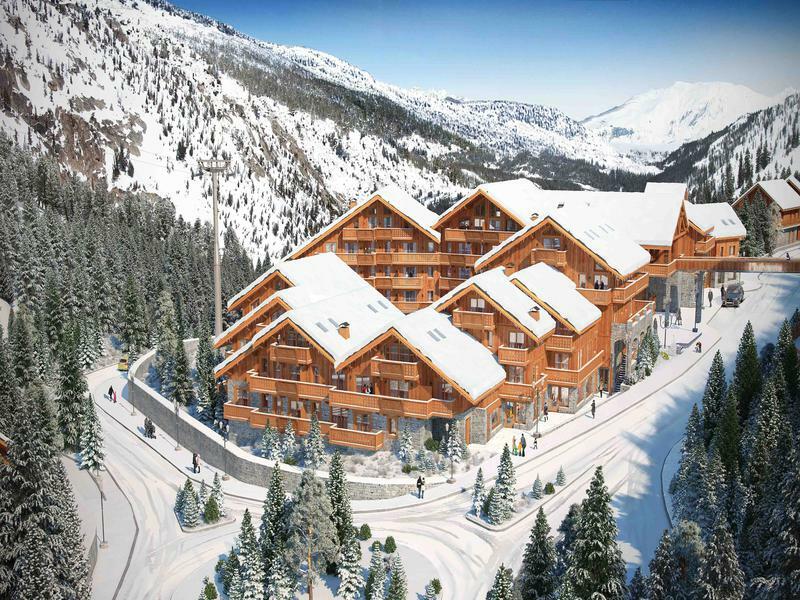 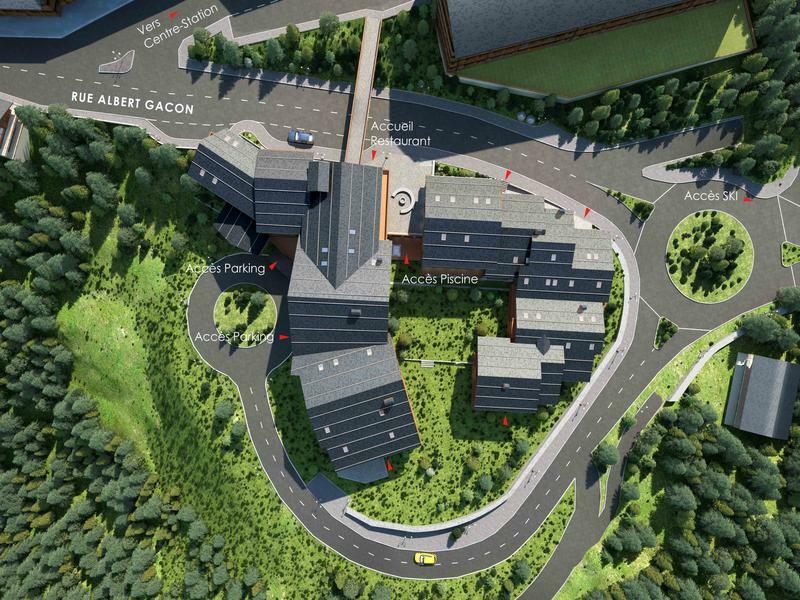 Due for completion in 2019 (unless progress allows a slightly earlier delivery), this leaseback development is in the centre of Meribel and therefore at the heart of the World’s largest ski resort, The Three Valleys. 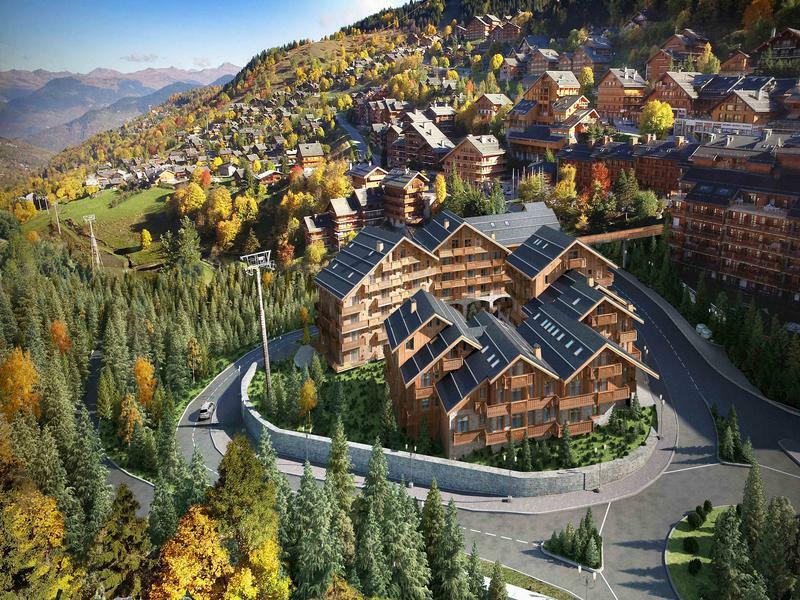 With designs by renowned architect Christian Rey-Grange and complimented by interiors by Gilbert Kerdommarec, the development promises to be one of the Alps’ finest residences. 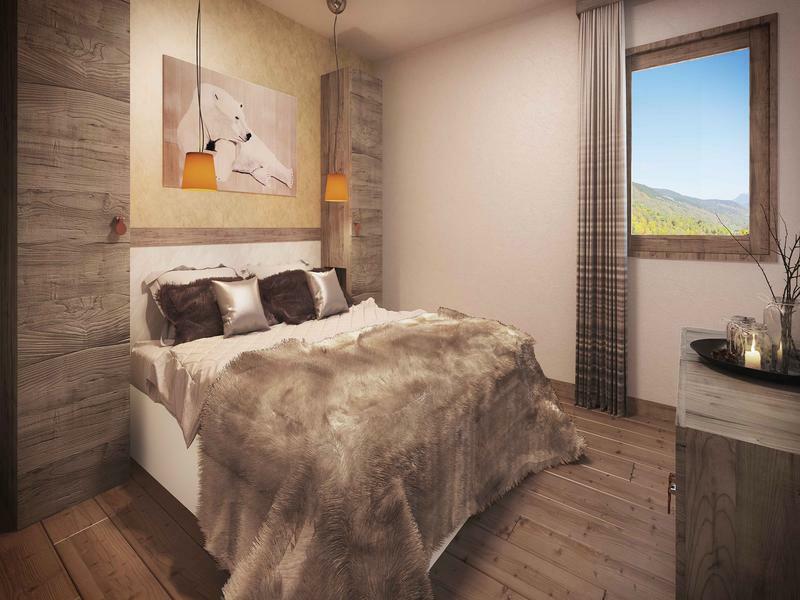 Those interested in purchasing a property within this development should consider it as a way of investing in a very well-priced and beautiful apartment, which at the end of the leaseback agreement will prove to be a very shrewd acquisition. 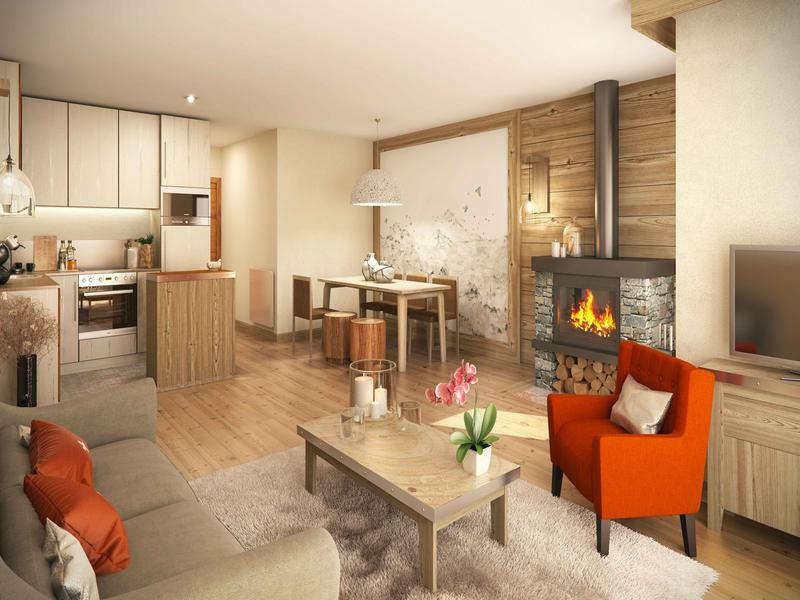 *Floor plans and further information are available on request* Meribel itself comprises a number of attractive interlinked villages with picturesque tree-lined pistes and a vibrant après-ski scene. 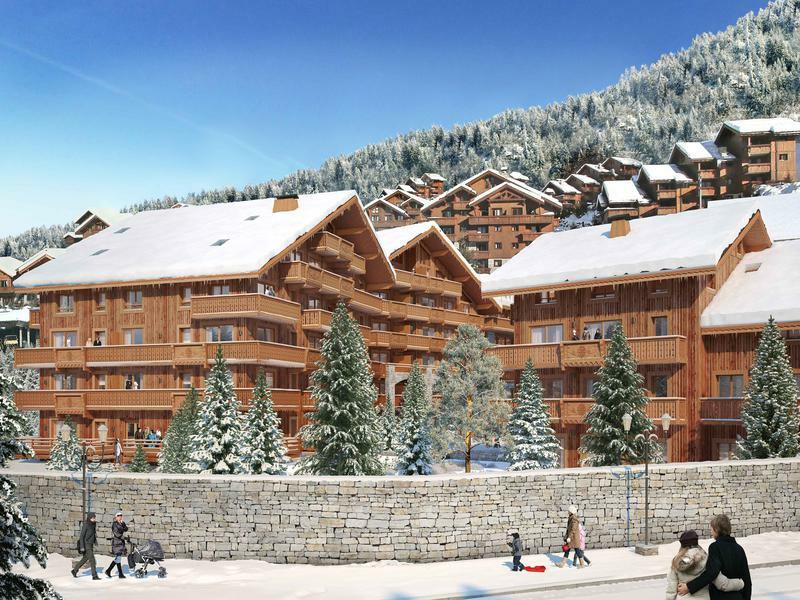 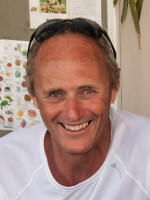 It also links into the Three Valleys, with over 600km of pistes and an array of off-piste itineraries and a culture of haute cuisine that has seen the area blessed with over a dozen Michelin stars.